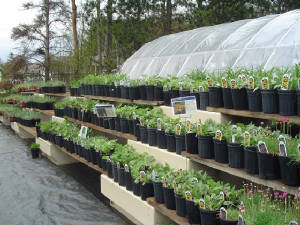 WE GROW ALL OF OUR PERENNIALS IN THE POTS, SO YOU GO HOME WITH THE ROOTS-WE DON'T LEAVE THE ROOTS IN THE FIELD. 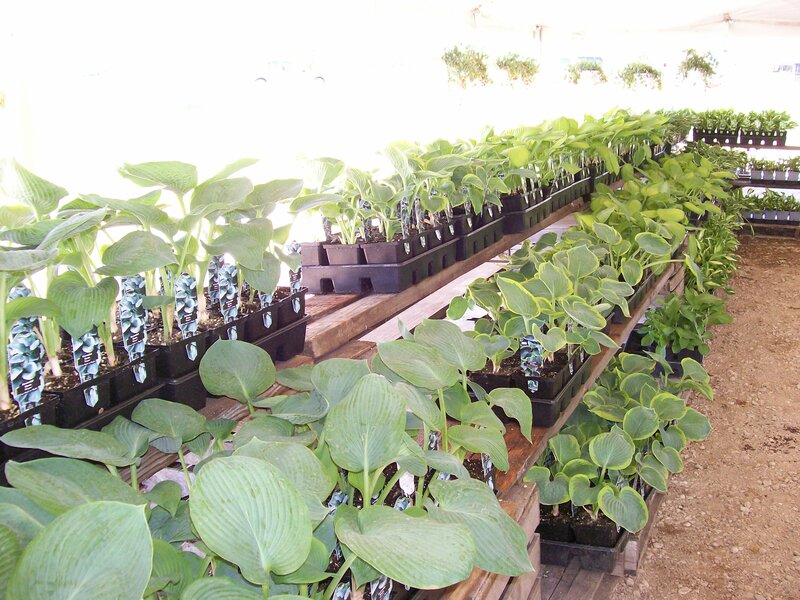 We have THOUSANDS of Gallon Perennials for you to choose from. THIS IS OUR NEWEST PERENNIAL. 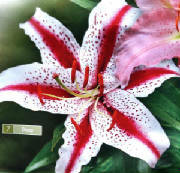 IT IS AN ORIENTAL LILY CALLED "DIZZY." IT IS ABSOLUTELY BEAUTIFUL AND IS ALSO VERY FRAGRANT. 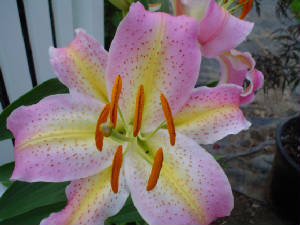 THIS IS OUR "STARGAZER" LILY. 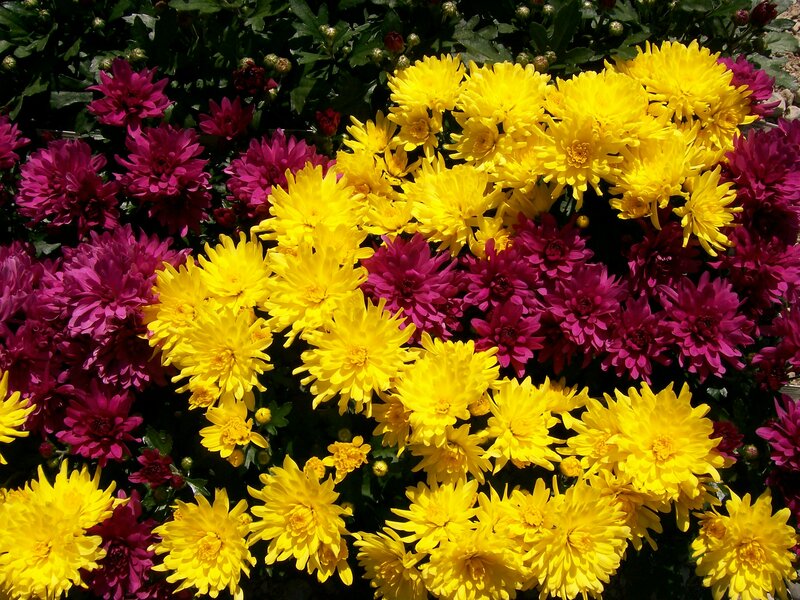 THIS VARIETY HAS BEEN AROUND FOR A LONG TIME AND IS USED IN FLOWER ARRANGEMENTS BECAUSE OF ITS BEAUTY AND FRAGRANCE. 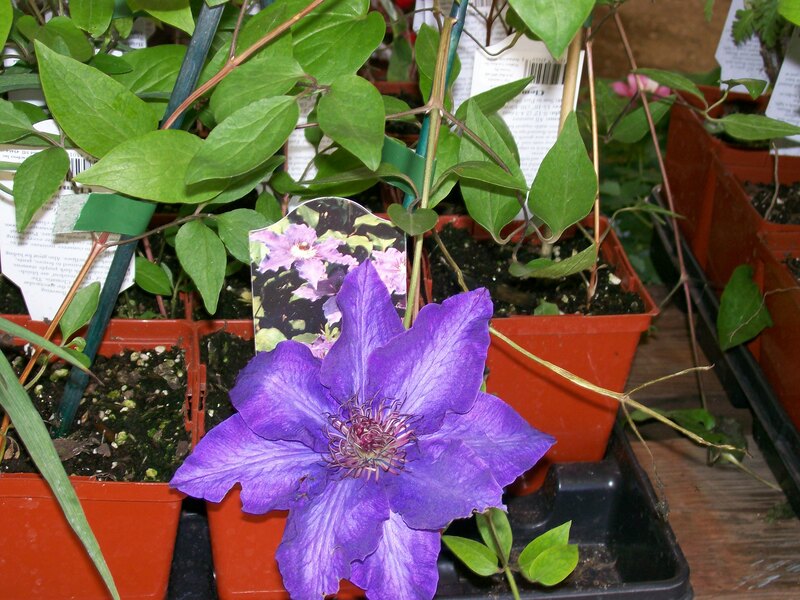 THE CLEMATIS IS ONE OF THE MOST POPULAR CLIMBING VINES. IT IS USED TO LIVEN UP DULL SPACES LIKE FENCES AND ARBORS. 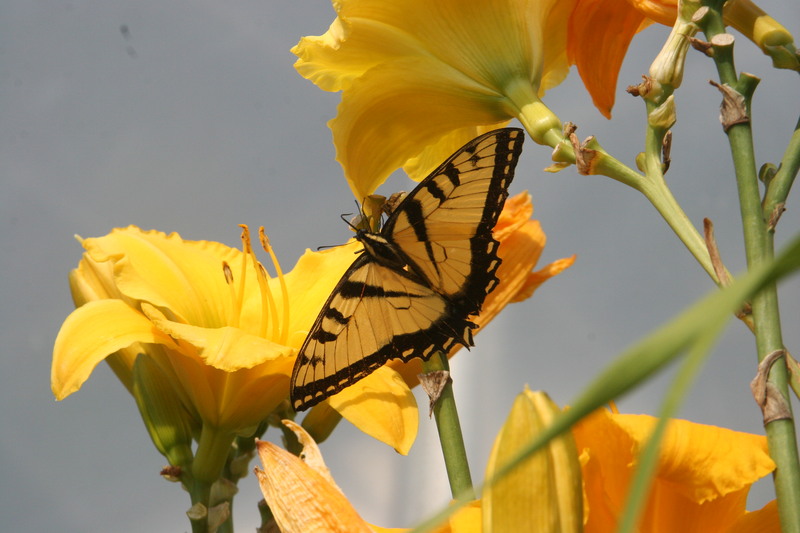 THEY ARE GROWN FOR THEIR BEAUTIFUL FLOWERS. 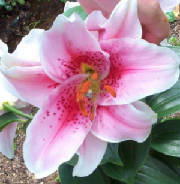 THIS ORIENTAL LILY IS CALLED"MONA LISA" IT IS FRAGRANT AND BEAUTIFUL. 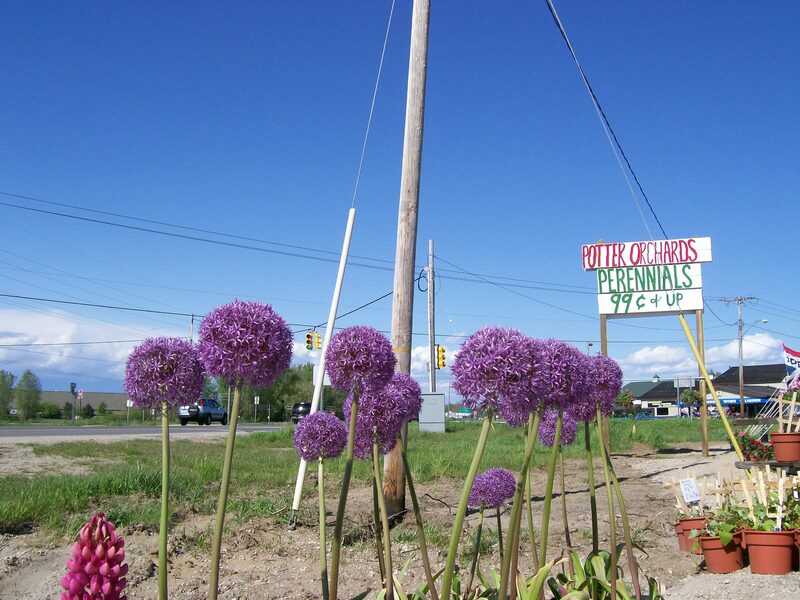 THIS PERENNIAL WILL BE ONE OF OUR BEST SELLERS FOR 2007. THE LUPINE IS NOW AVAILABLE IN RED, WHITE, YELLOW, AND BLUE. THIS IS ONE OF MY FAVORITES. IT JUST GETS BIGGER AND BETTER EVERY YEAR. 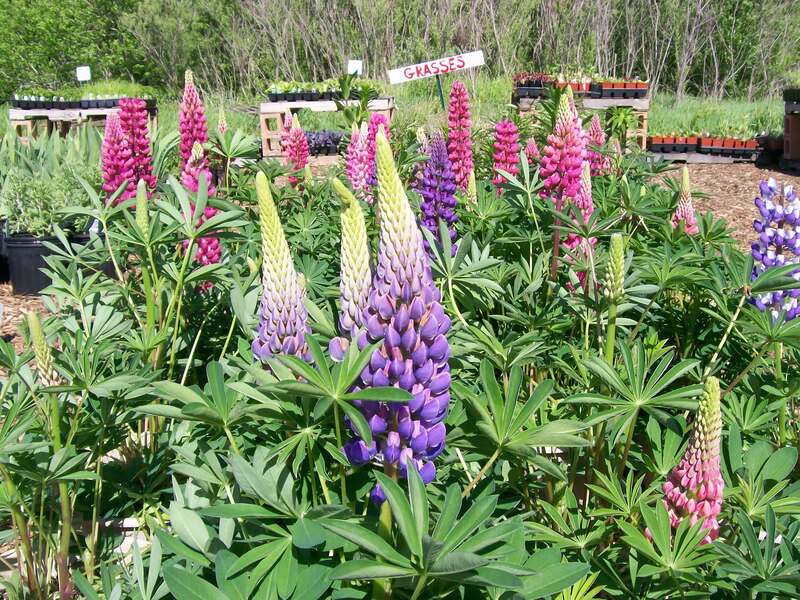 IT ALSO THROWS OUT LITTLE BABY LUPINES TO MAKE FOR A MASSIVE DISPLAY. I HAVE ONE PLANTED IN MY LANDSCAPE AND THE CUSTOMERS JUST LOVE IT. THIS IS RUDBECKIA, ALSO KNOWN AS A BLACK-EYED-SUSAN. I LOVE IT PLANTED WITH ECHINACEA AND SHASTA DAISIES. THIS PERENNIAL ALSO GETS BIGGER AND BETTER EVERY YEAR. 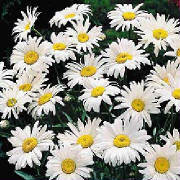 THIS PERENNIAL IS THE CLASSIC SHASTA DAISY, "LEUCANTHEMUM". 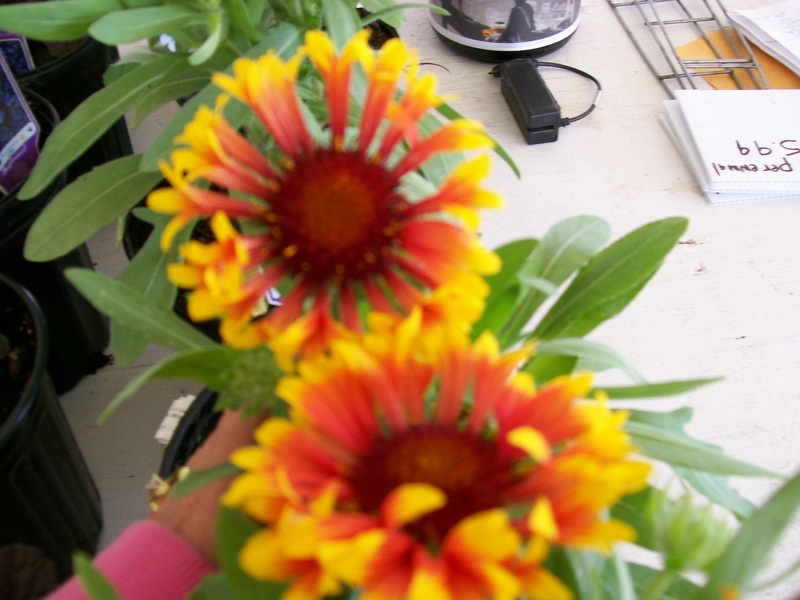 THIS IS A VERY POPULAR PERENNIAL, IT BLOOMS ALMOST ALL SUMMER. IT IS BEAUTIFUL WHEN PLANTED WITH ECHINACEA AND BLACK-EYED-SUSAN. 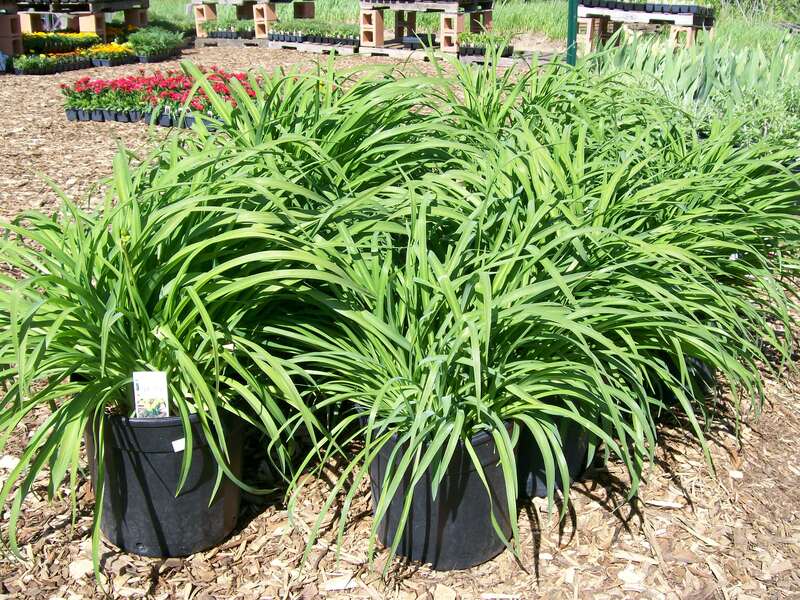 WE OFFER MANY MORE PERENNIALS, PLEASE SEE SEE BELOW FOR MORE PICTURES. AND CHECK THE OUR PRODUCTS PAGE FOR MORE DETAILS. WE NOW HAVE MANY DIFFERENT VARIETIES OF GRASSES. SEE OUR PRODUCTS PAGE FOR A DETAILED LIST OF OUR VARIETIES. 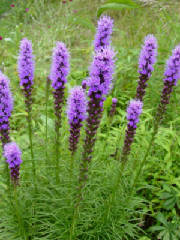 THIS IS A PICTURE OF OUR LIATRIS. IT IS A GORGEOUS PERENNIAL. A MUST HAVE FOR EVERY LANDSCAPE. 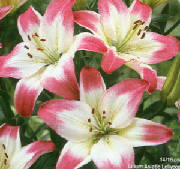 THIS PICTURE SHOWS A "LOLLYPOP," THIS IS A NEW VARIETY OF ORIENTAL LILY. IT IS FRAGRANT AND BEAUTIFUL. 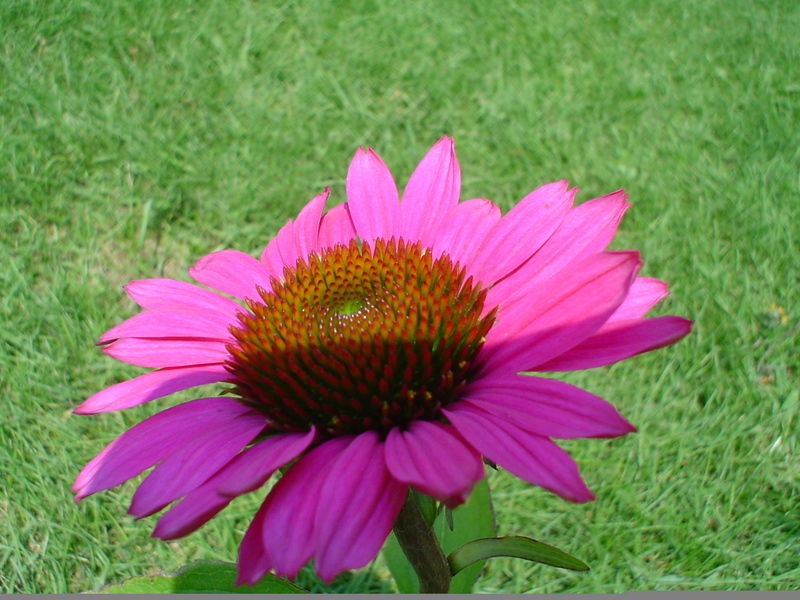 THIS IS ECHINACEA, A PUPLE CONEFLOWER. 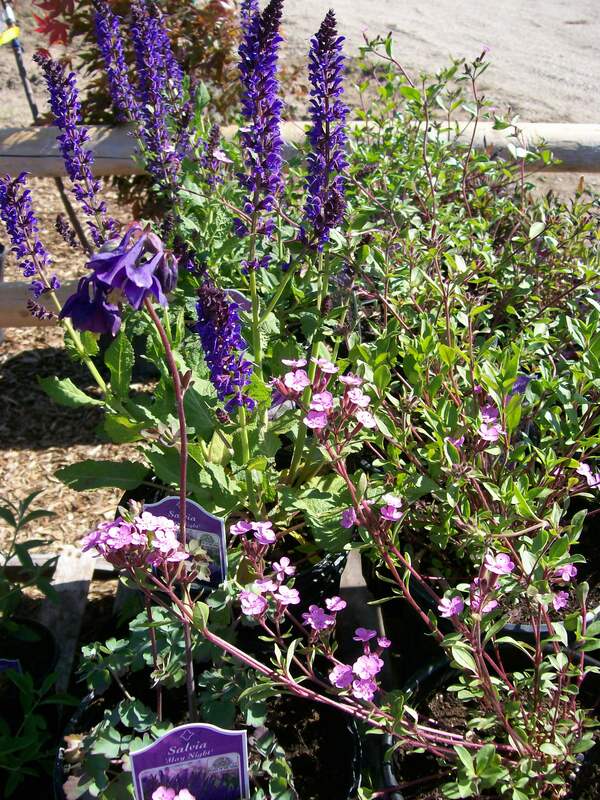 THIS PERENNIAL IS FRAGRANT AND BLOOMS IN MID-SUMMER TO LATE FALL. I LIKE IT PLANTED WITH SHASTA DAISIES AND BLACK-EYED-SUSAN. HERE WE HAVE THE PAPAVER, (YOU MAY KNOW IT AS A POPPY!). THEY NOW ALSO COME IN WHITE WITH A BLACK CENTER. BEAUTIFUL! THIS WHITE CREEPING PERENNIAL IS CALLED CERASTIUM OR SNOW IN SUMMER. THIS PLANT IS BEAUTIFUL ALL SUMMER. 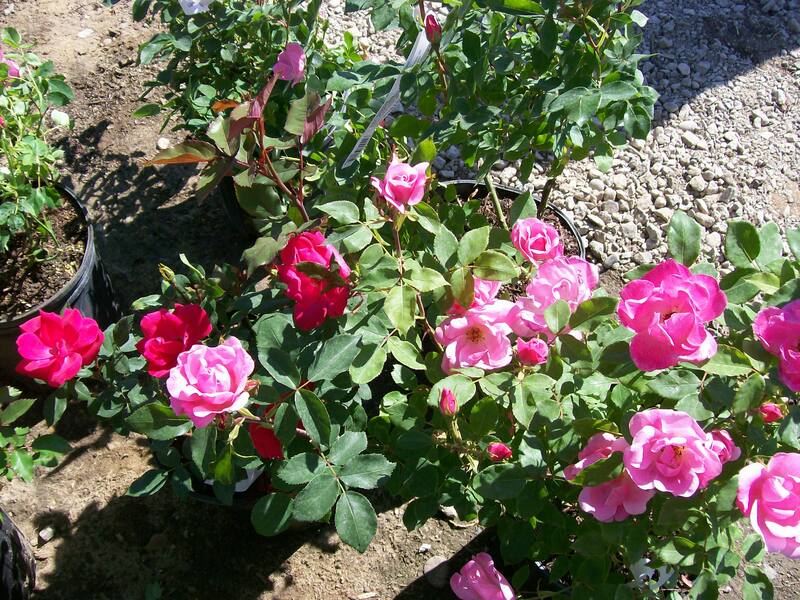 IT IS GREAT FOR BORDERS OR ROCK GARDENS. I LOVE IT PLANTED WITH SOAPWORT, SAPONARIA. THIS PERENNIAL IS ONE OF MY FAVORITES. 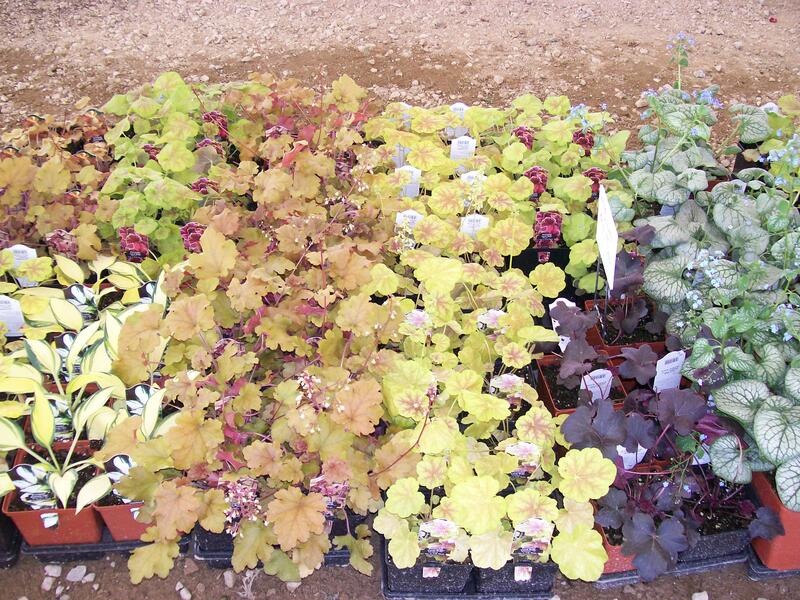 HERE IS THE HEUCHERA, "PURPLE PALACE".THE LEAVES ARE LARGE AND SHINY AND TURN DEEP PURPLE/BRONZE. 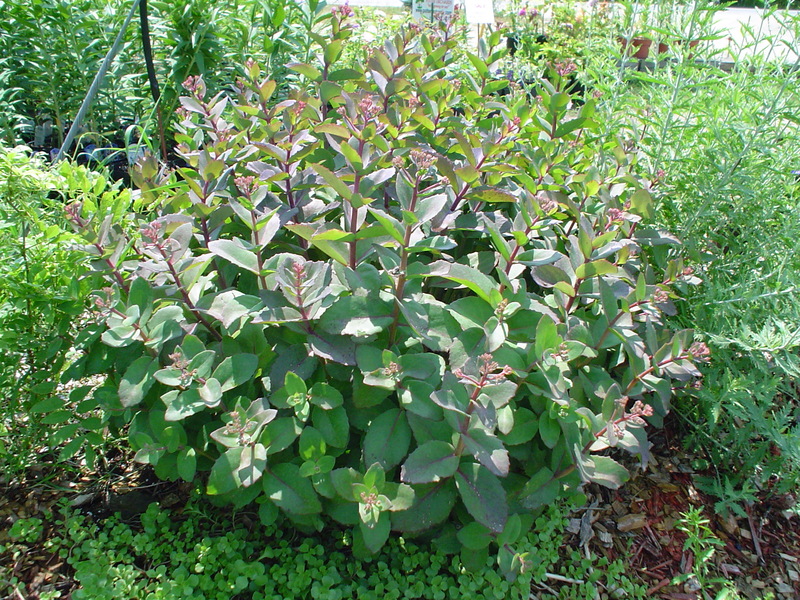 IT HAS TINY WHITE FLOWERS, BUT IT IS MOSTLY GROWN FOR ITS FOLIAGE. THIS IS A LONG ESTABLISHED STANDARD VARIETY. THIS IS SALVIA, A LONG BLOOMING PERENNIAL. PERVOSKIA RUSSIAN SAGE! ONE OF MY FAVORITES! SAPONARIA SOAPWORT-A HUGE MOUND OF SOLID PINK FLOWERS. GREAT FOR BORDERS OR RETAINING WALLS!